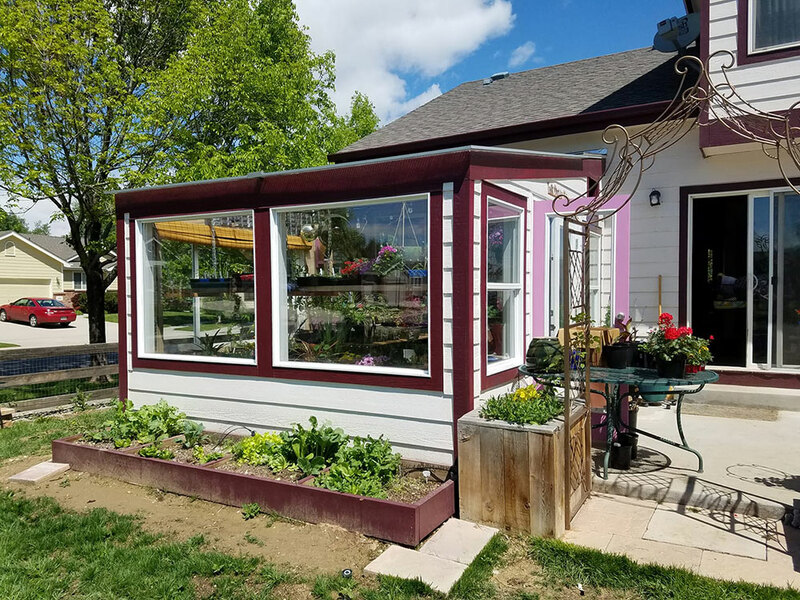 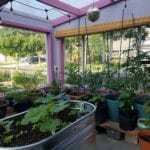 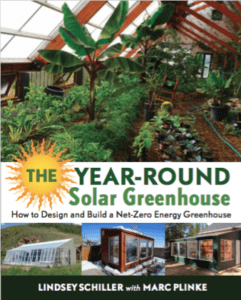 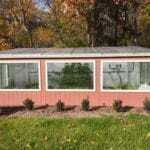 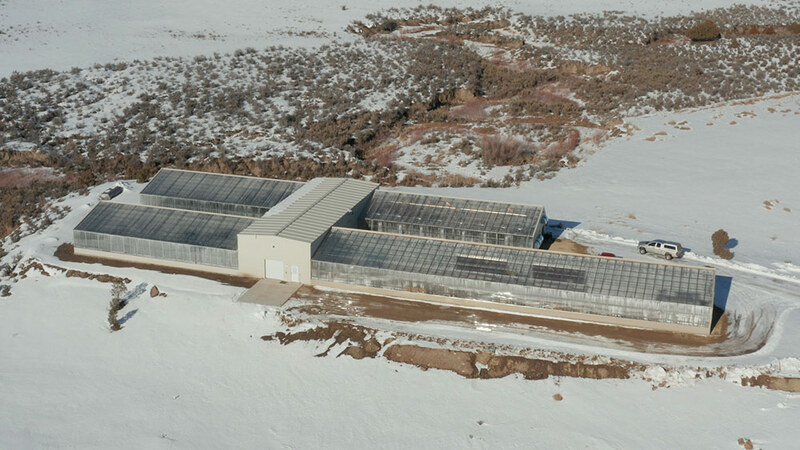 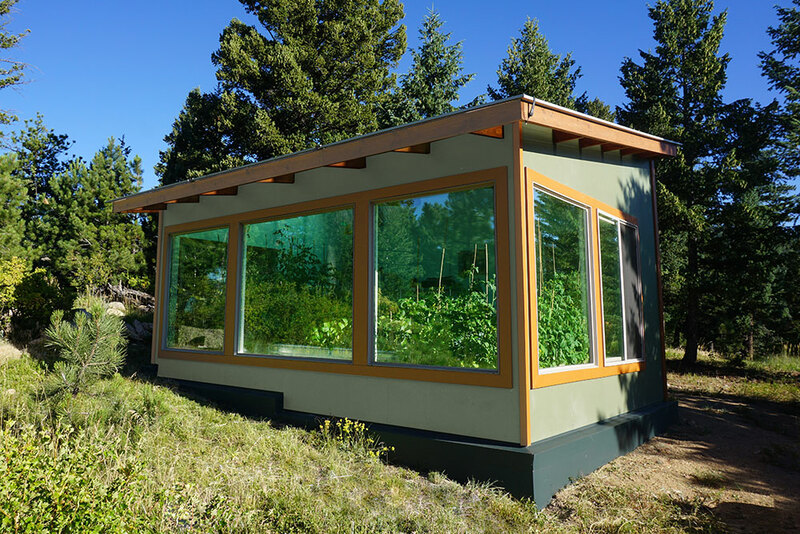 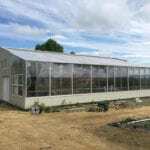 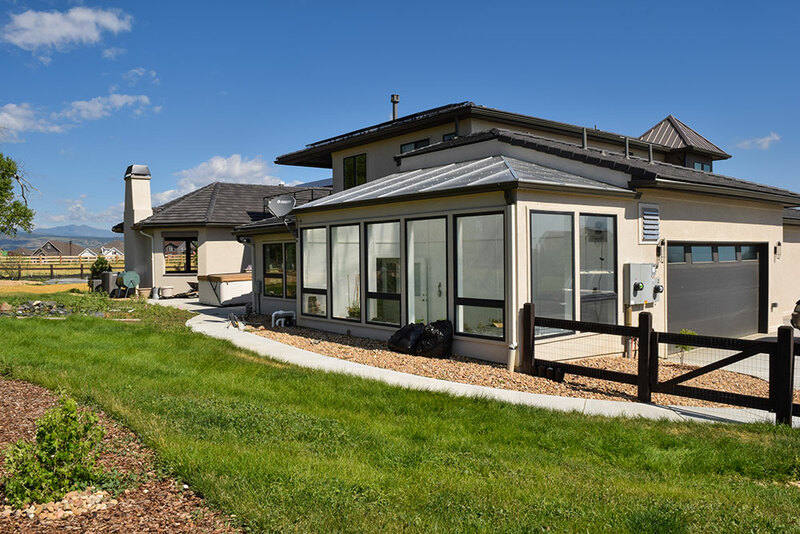 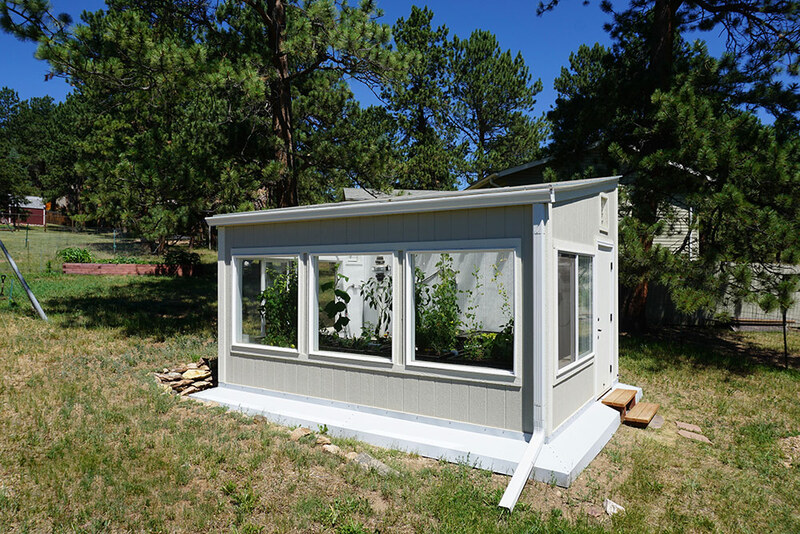 Interested in designing and building and your own energy- efficient, year-round greenhouse? 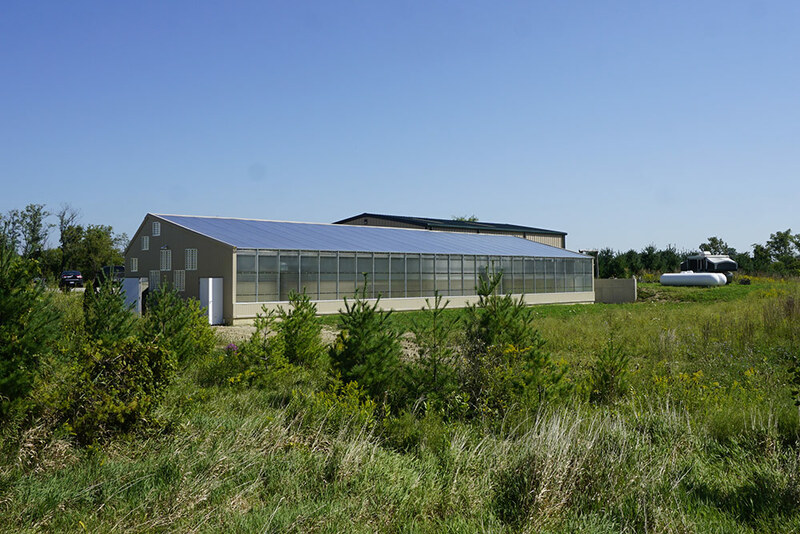 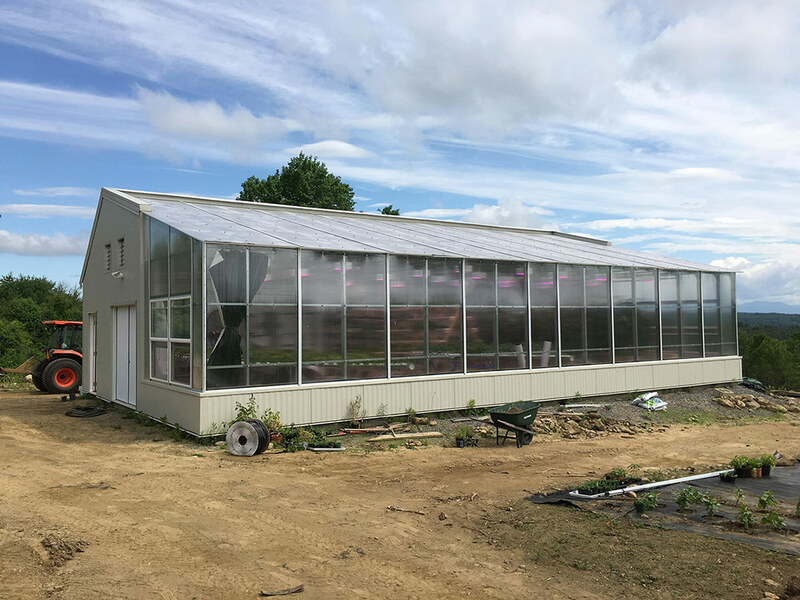 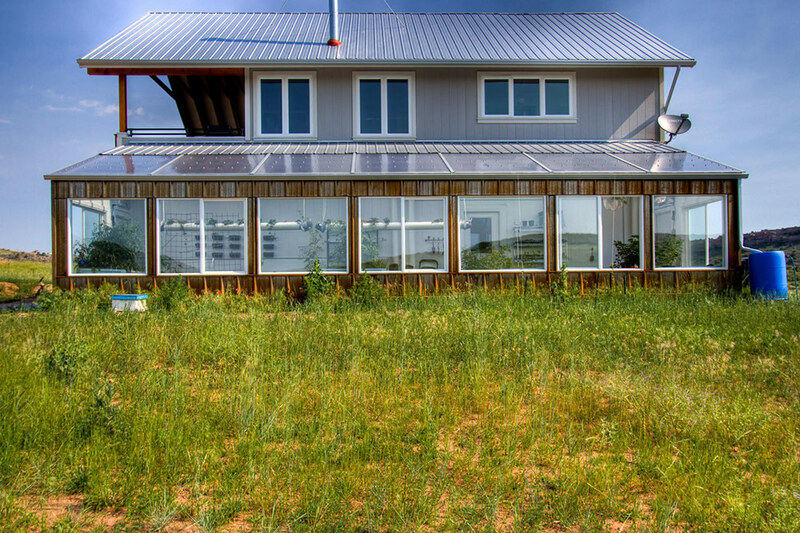 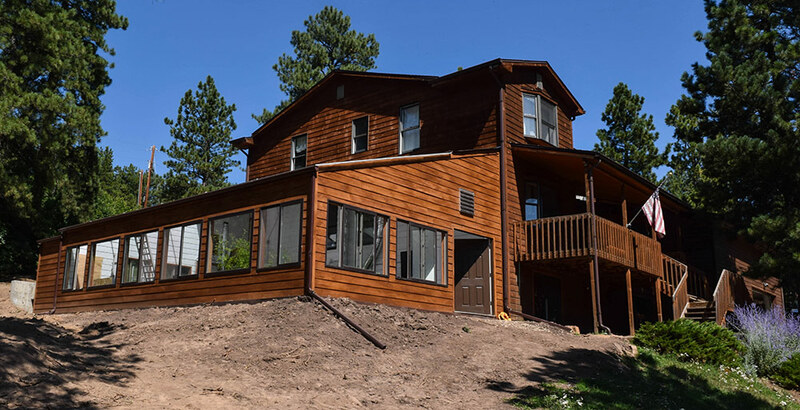 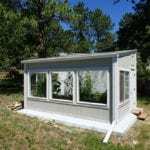 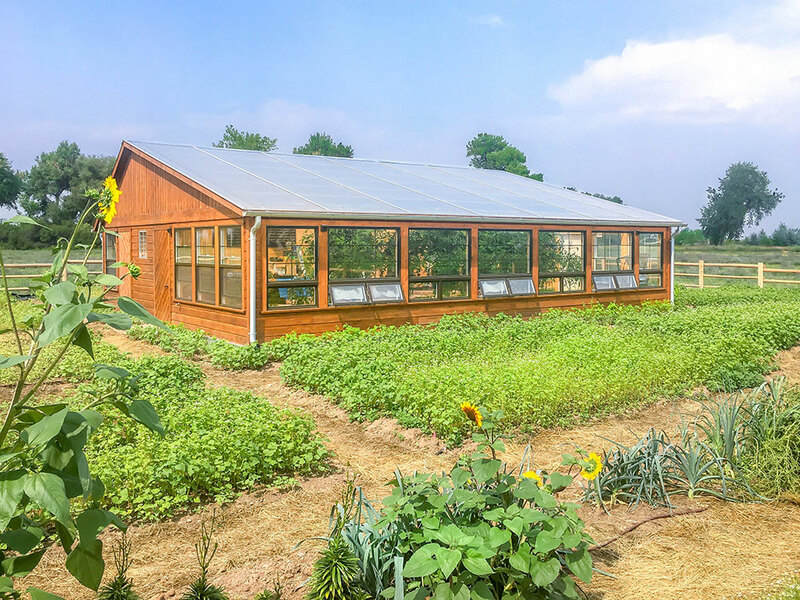 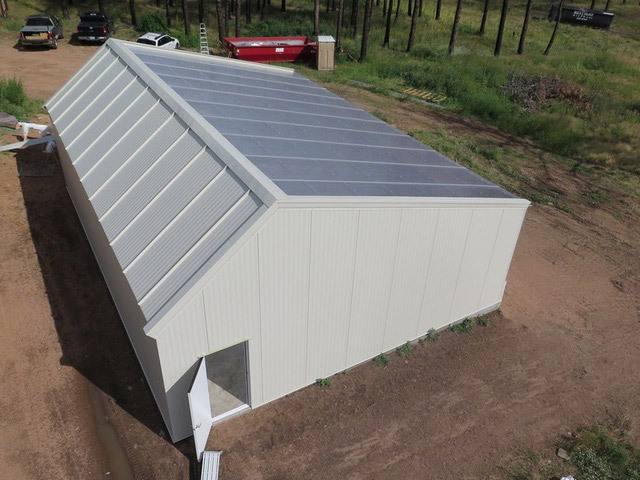 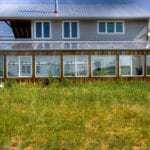 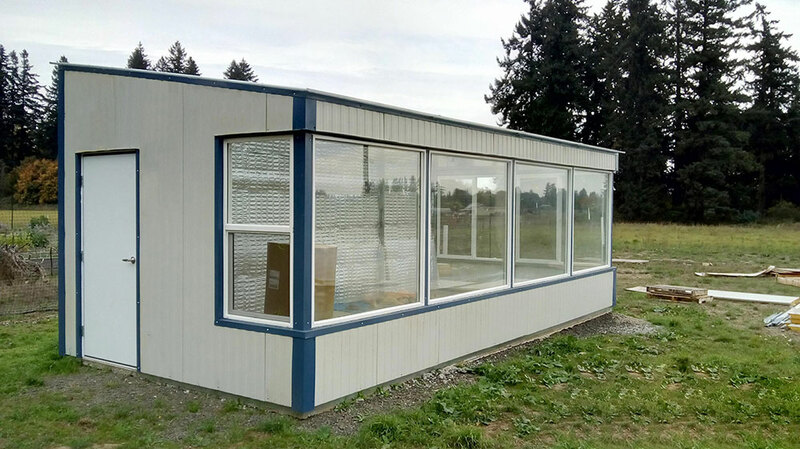 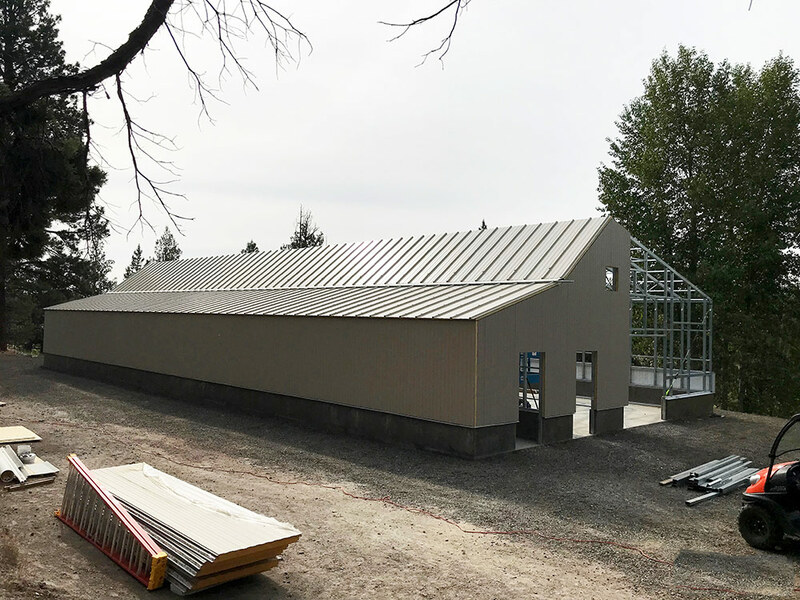 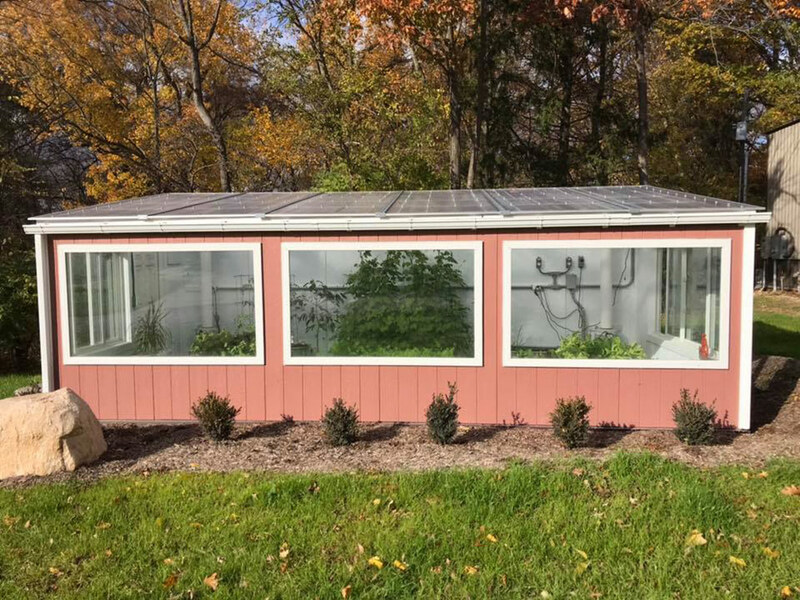 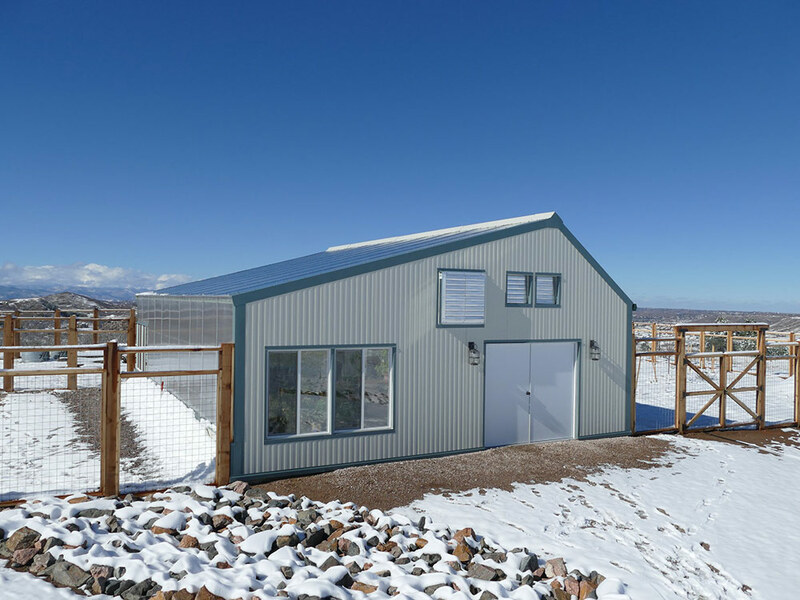 Our in-depth weekend courses give you the tools you need to design and build a custom, durable greenhouse based on passive solar design principles. 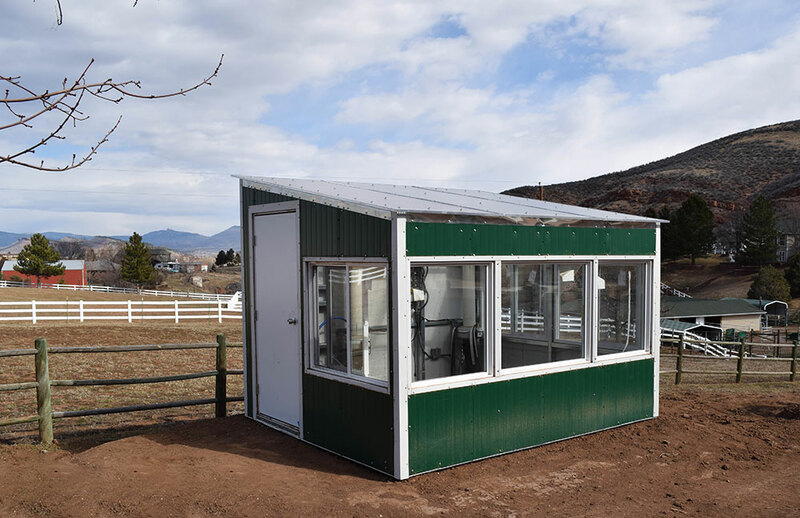 Whether you are just starting your search, or ready to swing a hammer, our courses are designed to give you the tools you need with plenty of Q&A time and personalized consulting throughout the day.